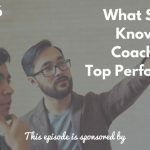 Coaching problems? Basically, it all comes down to the situation the seller is in at a particular time. They may be having a tough time with cold calling or closing the deal. 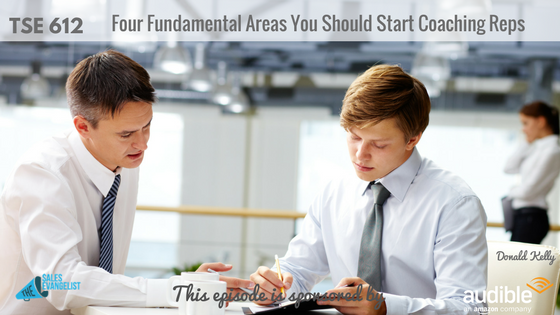 In each of those situations, tailor your sales coaching towards the benefit of the individual. First, it’s important to differentiate account executives and sales development reps. Account executives are people who call in to get the lead and close the deal. Sales development reps (SDR’s) are those who prospect and guild opportunities that your account executive is going to close. If you’re a small organization, I recommend you split these roles up where the SDR can focus on SDR work while your account executive focuses on closing and then the client success team focuses on advancing and upselling as well as in managing the account. Here are four key areas sales leaders can focus on particularly when coaching sales reps. This comes down to prospecting and most people tell me who are working in small businesses say they’re getting 5-10% of their leads through inbound. This means a lot of the businesses are not coming through your inbound process or you may not have an effective inbound marketing strategy right now. You, therefore, have to get business by actively going out and developing opportunities. Make sure your sellers know where to find people whether through cold calls or social media or networking events. Find the ones most beneficial for your team. Coach your reps on how they can improve on this. If a large portion of your business comes down to talking on the phone, make sure your reps understand what they say. Utilize proper wording, messaging, scripts, and giving feedback. The script works well especially for newbies but these should only work as a guide in terms of what to say. They can memorize it but they still need to make it their own. During your coaching sessions, do some practice run or role plays. Get them to talk on the phone and record the conversation. Practice is key. This is focused on the question-asking skills and the capability of having meaningful conversations. However, this is an often overlooked area. Write down the top 15-20 questions you could ask your prospect in your sales process. Sit down with your team and write down meaningful questions and practice those. Utilize your personality, emotions, and facial expressions (even when you’re on the phone). This involves having a plan of how you’re going to help the account to advance and grow. Have a plan or process to help the person give you referrals or figure a way you can generate more business opportunities for them. 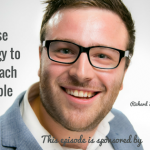 Find a way to upsell them on one of your higher-end product and coach them on how they can do that.